'tain, le reve d'avoir le compteur qui affiche ton prenom qd tu demarre ta mob. Un petit article sur le bonhomme en question. 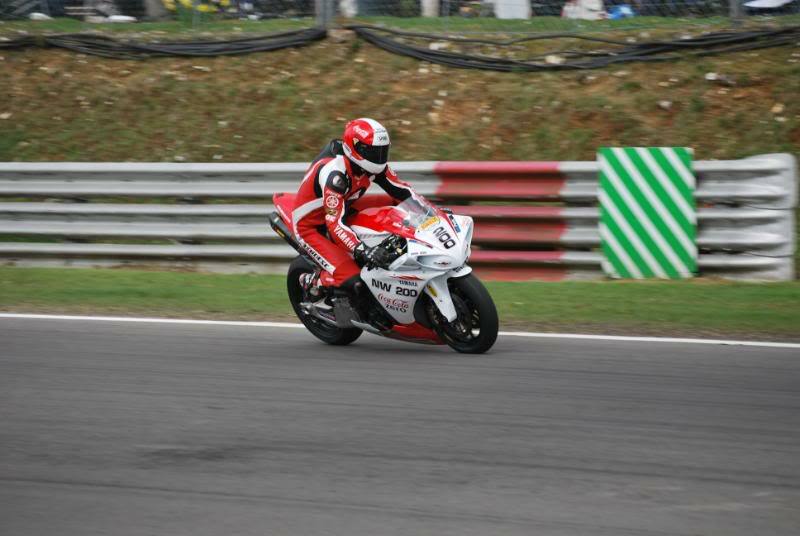 Il a fait 80 tours sur Brands Hatch. 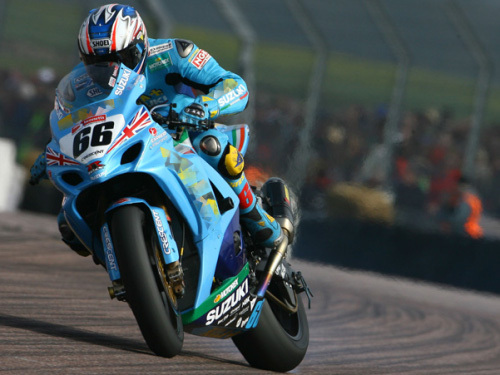 Suzuki perd son sponsor en British Superbike ! Team Suzuki Press Office - November 17. 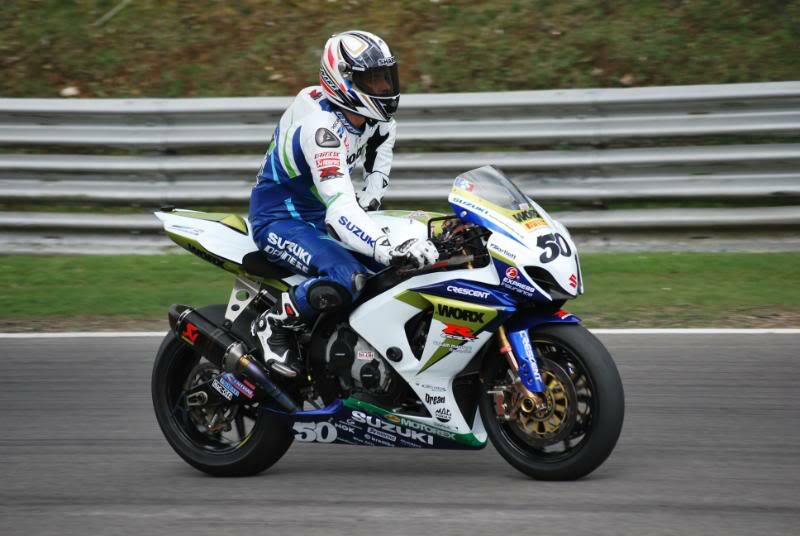 The 26-year-old Frenchman - who only finished racing in MotoGP last month - completed 88 laps around the Brands Hatch Indy circuit, getting used to the GSX-R1000 Superbike that took outgoing team rider Tom Sykes to multiple race wins earlier this year. 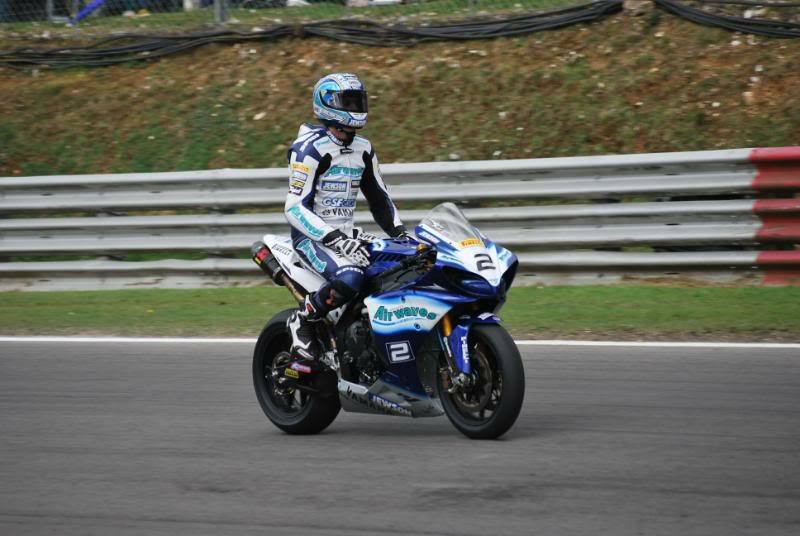 Talking about his first Superbike outing, Guintoli said: "It has been a very positive first ride for me. 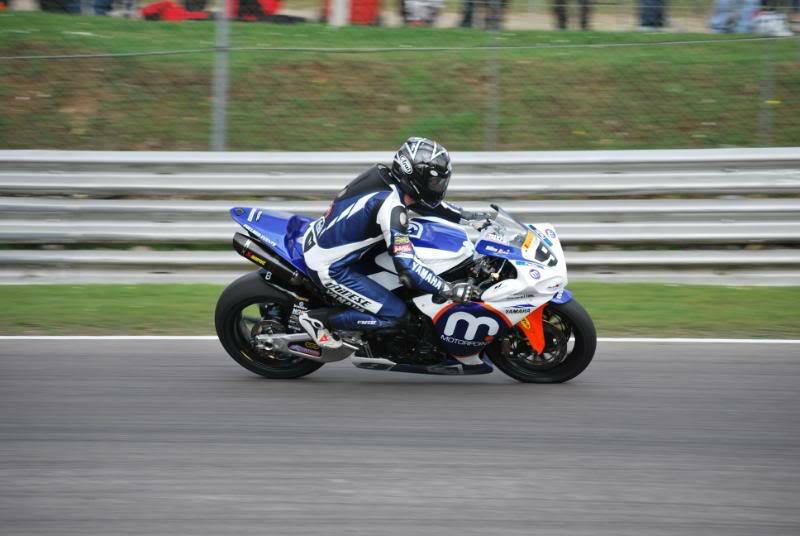 It was not about setting lap times, but more about getting used to the characteristics of a Superbike. Having not raced at Brands Hatch before, there was quite a lot to take in, but I still managed to end the test feeling very comfortable. 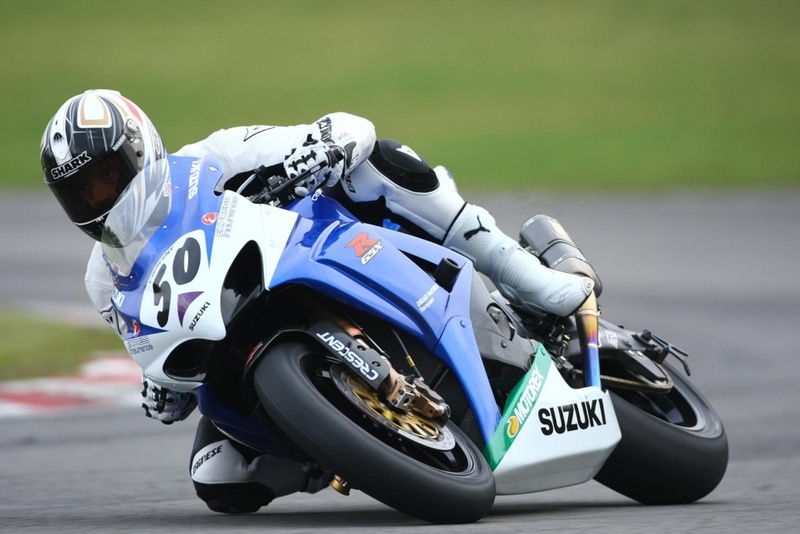 The GSX-R1000 is an impressive package and I'm now very eager to start the new season with Crescent Suzuki." With the team currently developing the all-new 2009 GSX-R1000, Guintoli's next test will be on-board the new bike in Spain early next year. Crescent Suzuki Team Manager Jack Valentine said: "We've all been impressed by Sylvain's attitude and ability to switch so easily to the Superbike today. While he's had to ride the 2008 model, it gives us all a good base to start with, before we commence track tests on the 2009 bike." - Y a plus de Ducati et il semblerait que ce soit Yamaha qui a repris la place laissé libre. C'est peut-être pour çà que les brittons (MCM, PB) disent a qui veut l'entendre que la news R1 visent directement la place de la ducat. merci pour le lien patwon !!! J'avais pas vu que Rutter roulait sur une NW200 Yamaha. Merci à toi BSB pour ces belles tofs, enfin visible de mon coin !!! @Tarmo78 a écrit: Un lundi ???? Tu m'étonnes !!! je viens de finir de regarder la manche 1 & 2 d'oulton park c'est de l'arsouille de titan sur des circuits de killers !!!! Le "Team So British au lac de Nabeillou".